Westcott 8" Titanium Non-Stick Straight Scissors 3 Pack 78% SAVINGS!! 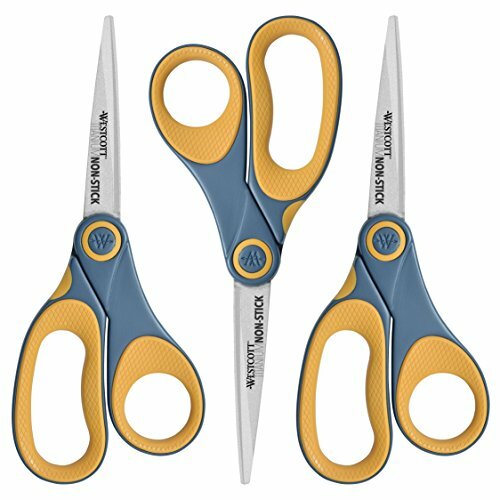 Westcott 8″ Titanium Non-Stick Straight Scissors 3 Pack 78% SAVINGS!! Wescott Scissors at a huge price cut, don’t miss out!